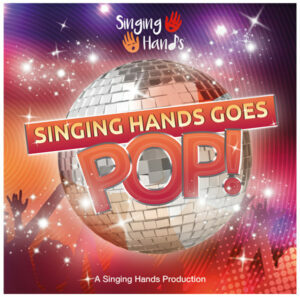 Welcome to our first DVD of Makaton-signed pop songs. 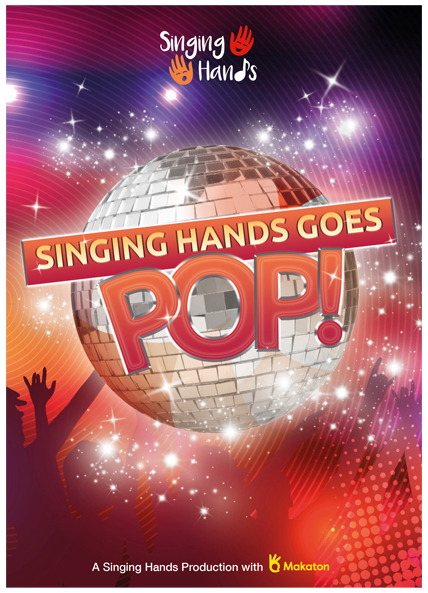 This DVD features an eclectic mix of timeless pop songs themed around the concepts of FRIENDSHIP & HAPPINESS. 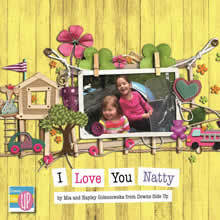 This collection incorporates a wide-range of age-appropriate, relevant vocabulary for children, teenagers and adults. 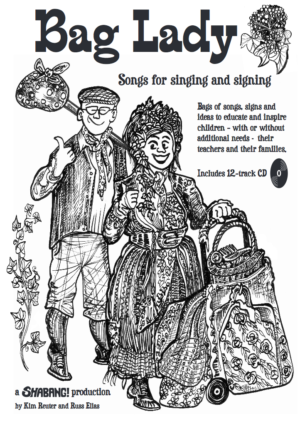 Produced in association with the Makaton Charity, this DVD will enable viewers to expand their signing repertoire in a fun and funky musical way. We are thrilled that the original Makaton Nursery Rhymes legend, Dave Benson-Phillips, has joined us on this adventure. 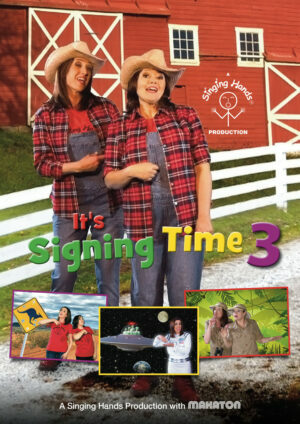 Happy signing everyone!